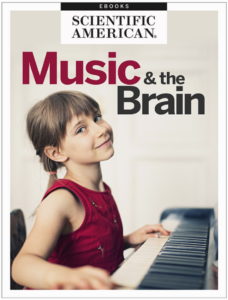 I just finished reading through this great piece I found in the latest issue of the Scientific American; Music And The Brain. Music is an important part of our earliest development, and there are numerous studies out there suggesting that being involved in functionally learning an instrument, or taking part in music groups even after initial development stages can help improve language skills, in areas such as comprehension, listening, speaking, reading, and writing. I highly recommend you guys check out the article, and forward any questions you have to our team about how Music Therapy can help in areas of language development! Jen is a Board Certified Music Therapist at So i Heard Music and has been an integral part of our therapy team for several years. Enjoy this video of Jen helping a client with language development! 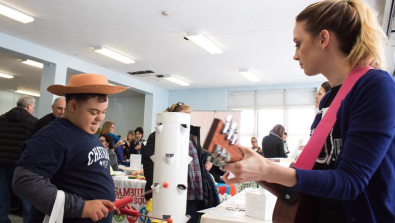 So, What IS Music Therapy?